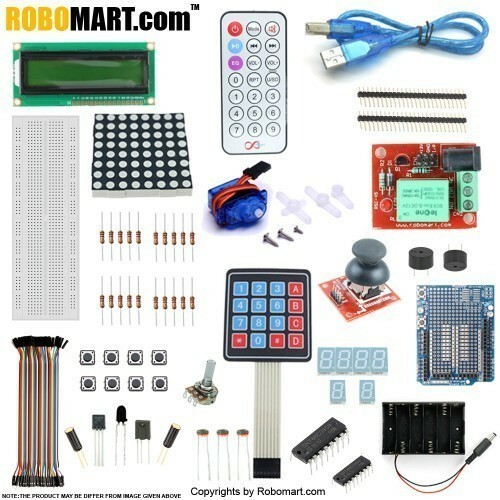 This is the new Starter Kit, developed specially for those beginners who are interested in Arduino or raspberry pi. 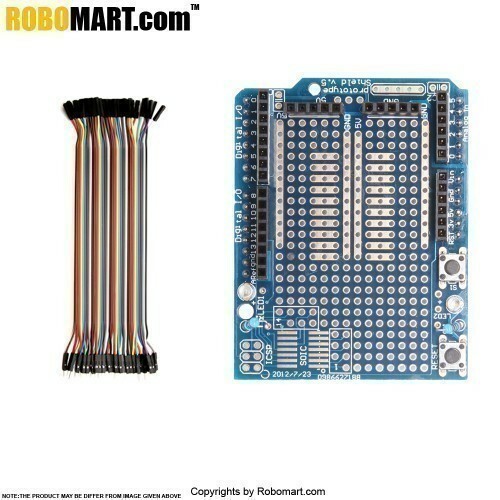 You will have a complete set of Arduino's most common and useful electronic components.This kit will help you to make different projects. 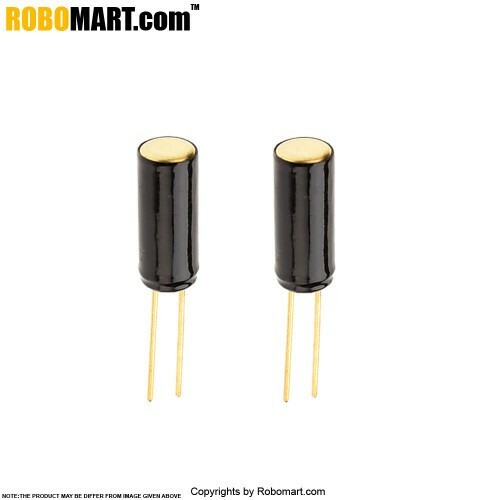 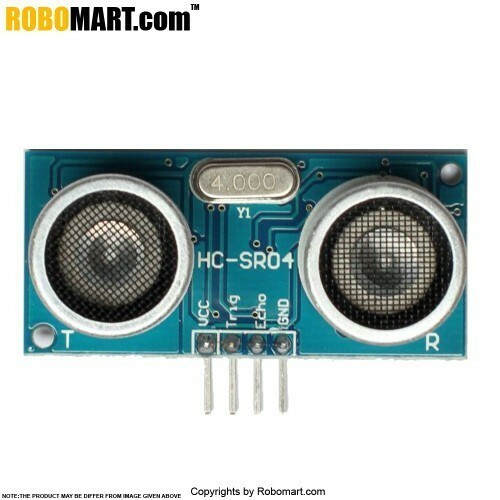 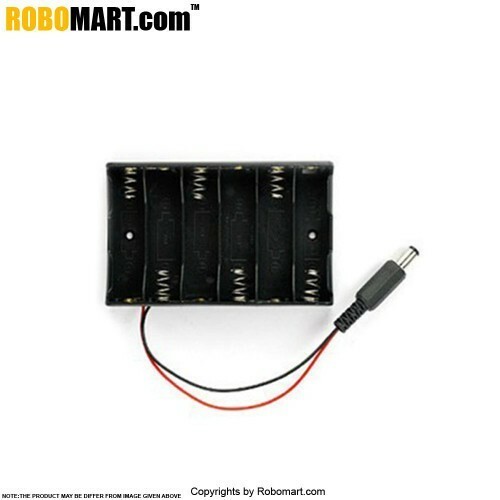 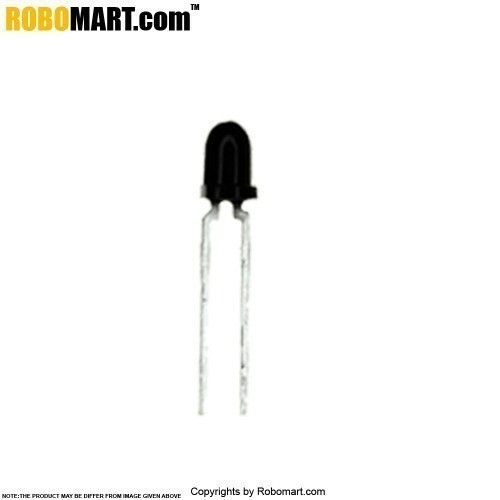 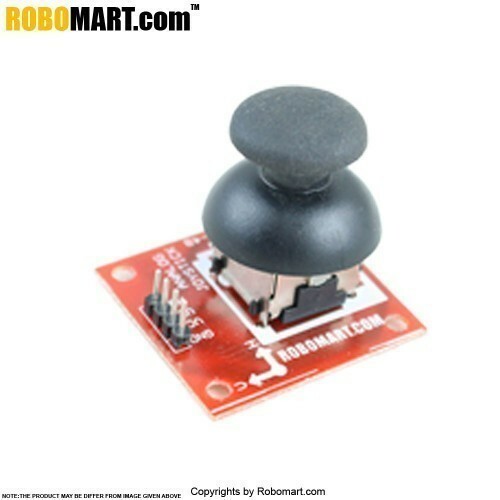 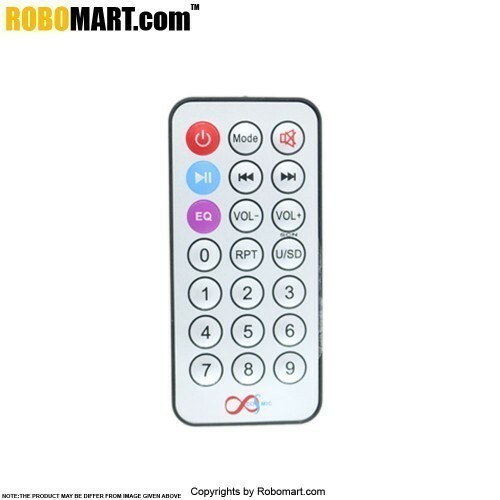 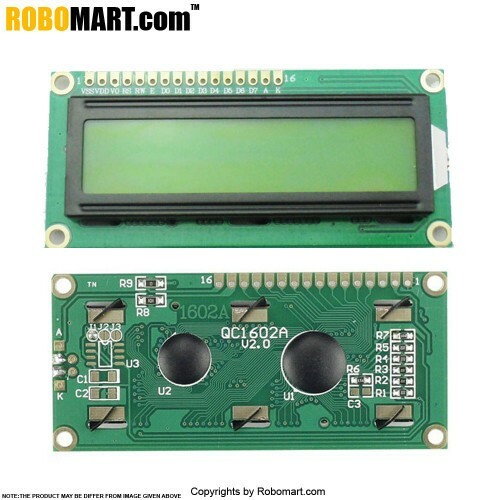 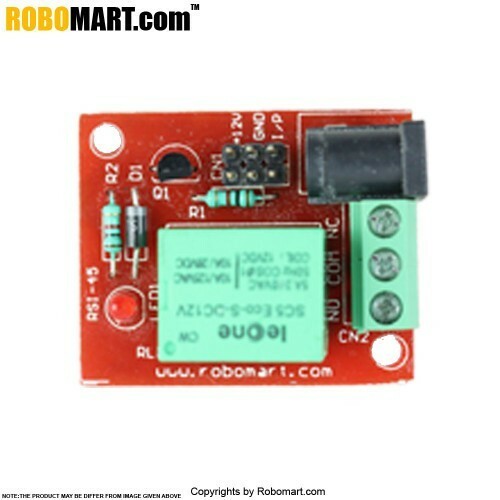 Features of Robomart Starter Kit For Arduino Uno R3 Mega 2560 Mega 328 Nano. 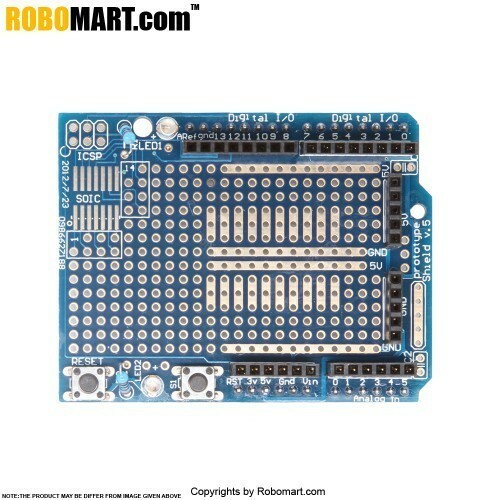 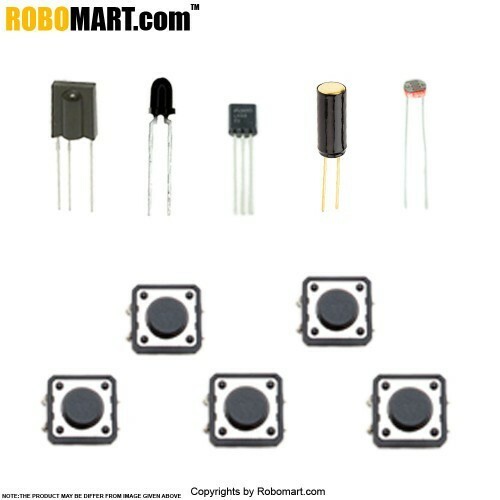 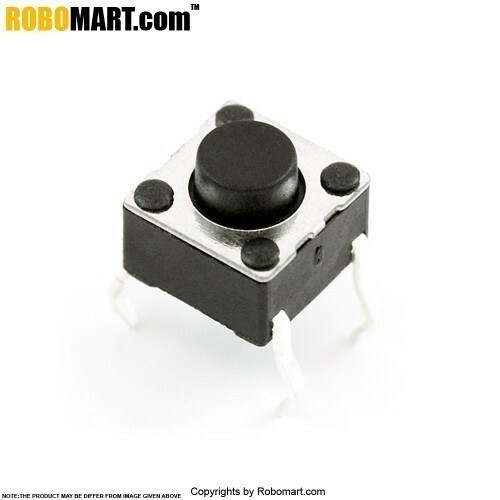 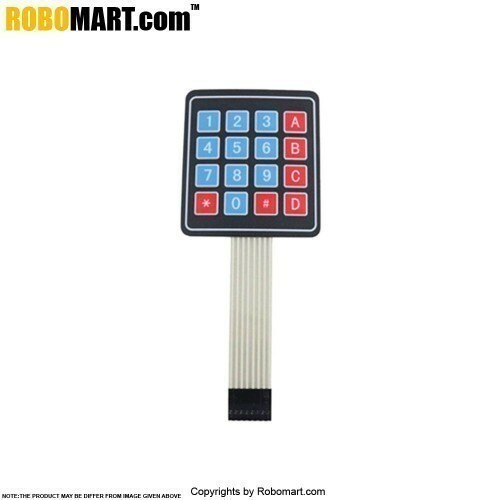 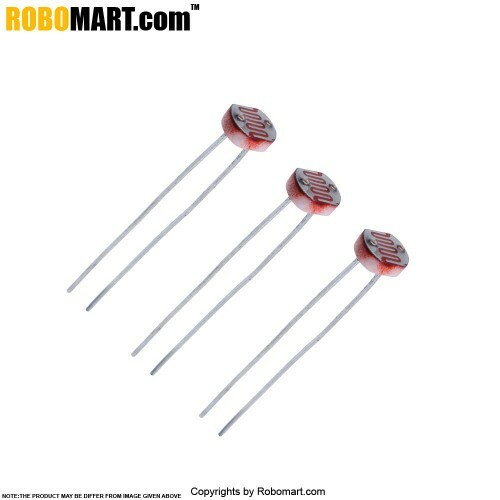 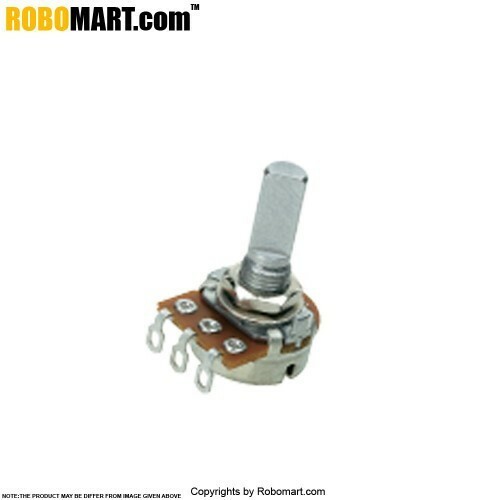 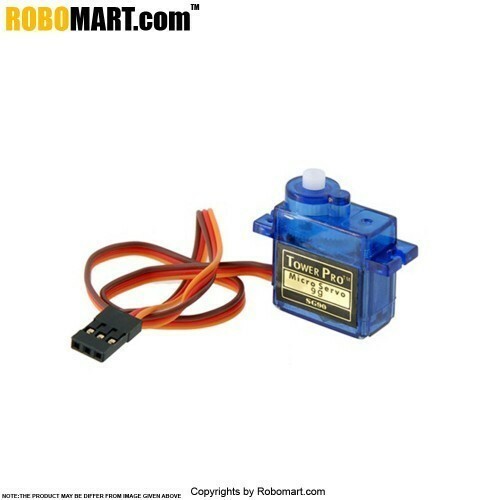 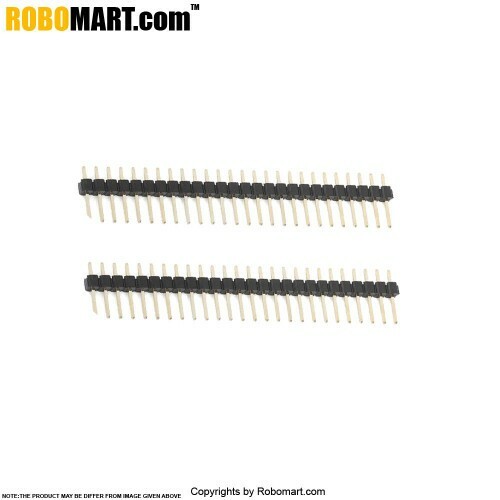 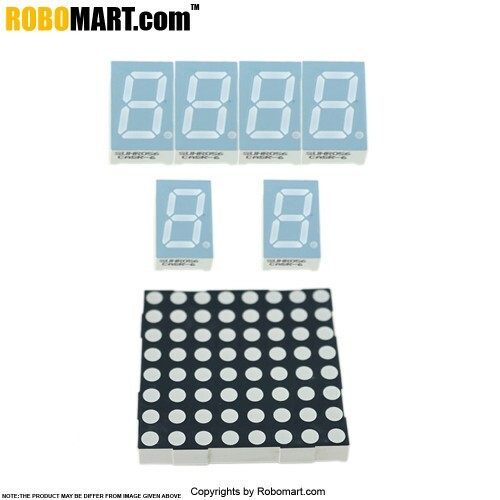 Kit includes of Robomart Starter Kit For Arduino Uno R3 Mega 2560 Mega 328 Nano.